Setting your beekeeping goals and making plans for the next season? Join us for “Planning for Bees”, a course designed to start your season off on the right wing. 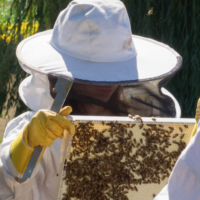 From installing your bees to preparing for winter, we will cover how to effectively manage your hive through the next beekeeping season and beyond. 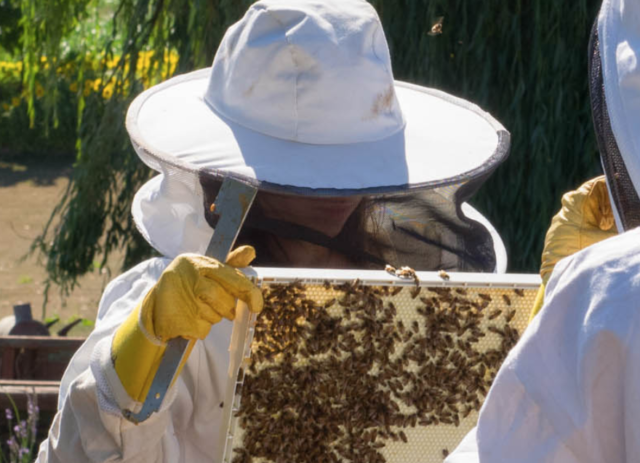 By the end of this class you will have developed a beekeeping plan for the upcoming season that will set you up for success!